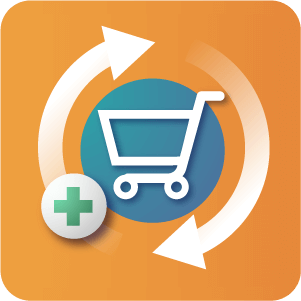 The Sales Performance and Promotions Bundle includes six extensions designed to increase sales by reducing abandoned carts, retaining customers, and creating a better shopping experience. 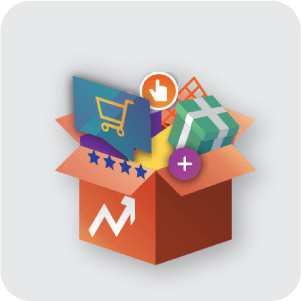 Boosting your online sales has never been easier than with the Sales Performance and Promotions bundle for Magento®! 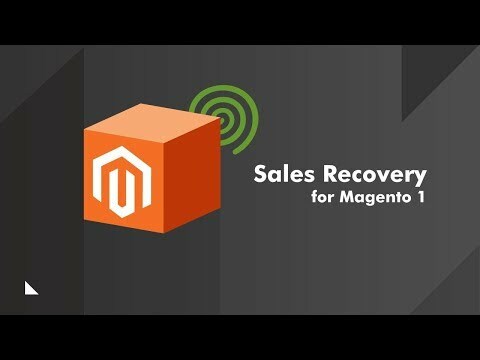 Sales Recovery extension for Magento® helps you recover abandon carts by sending user email reminders with a link to the cart containing all the products added, with an optional coupon discount code as a cart recovery incentive. 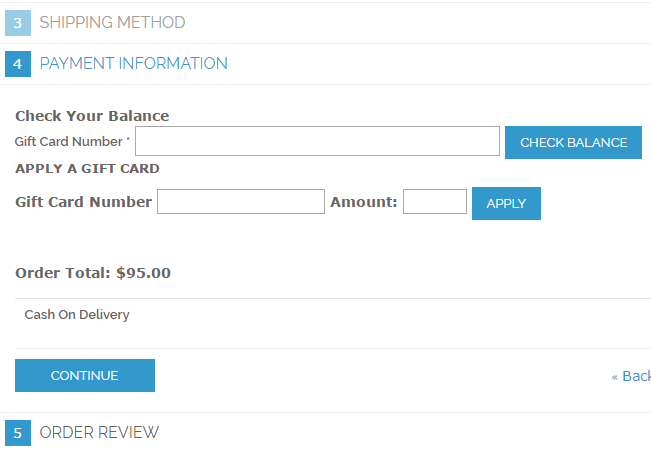 Automatically generates a coupon code to customers when their product review is approved. Includes a clever email notifications system for encouraging customer feedback. 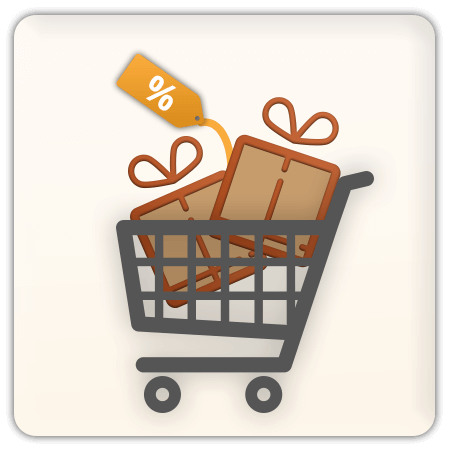 The Free Gift and Discount extension lets you define special price rules such as gift products or discounts, which apply on the shopping cart whenever specified products are purchased. 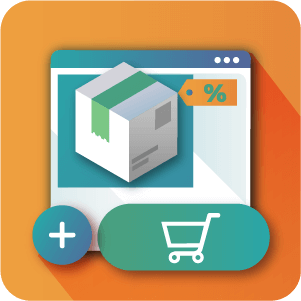 Allows your customers to select sample products for free based on the order total and rule settings. The Gift card extension for Magento® lets you create gift certificates online and offline and increase your store sales easily. What kind of incentives to buy can be offered through the extensions in this Bundle? 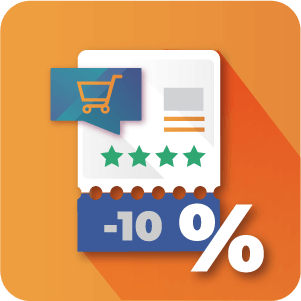 With the Product Review Coupon Reminder extension an automated email can be sent to customers encouraging them to leave a review for what they have bought, and in return they will receive a discount code for the store. This incentivises them to review but also to return and to buy again. 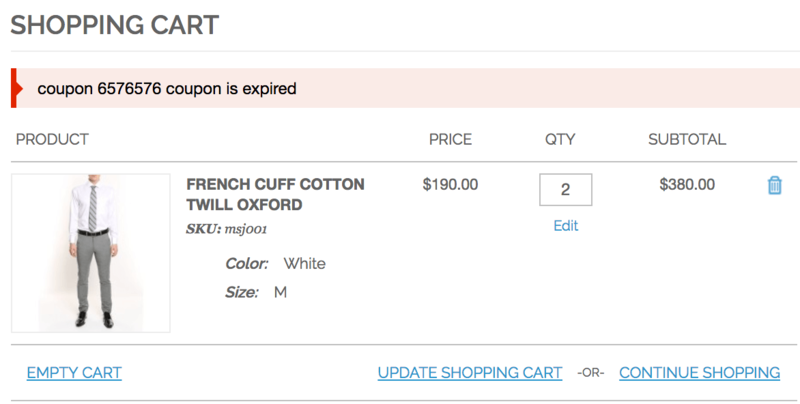 You can also offer discount codes with the Abandoned Cart Recovery extension. 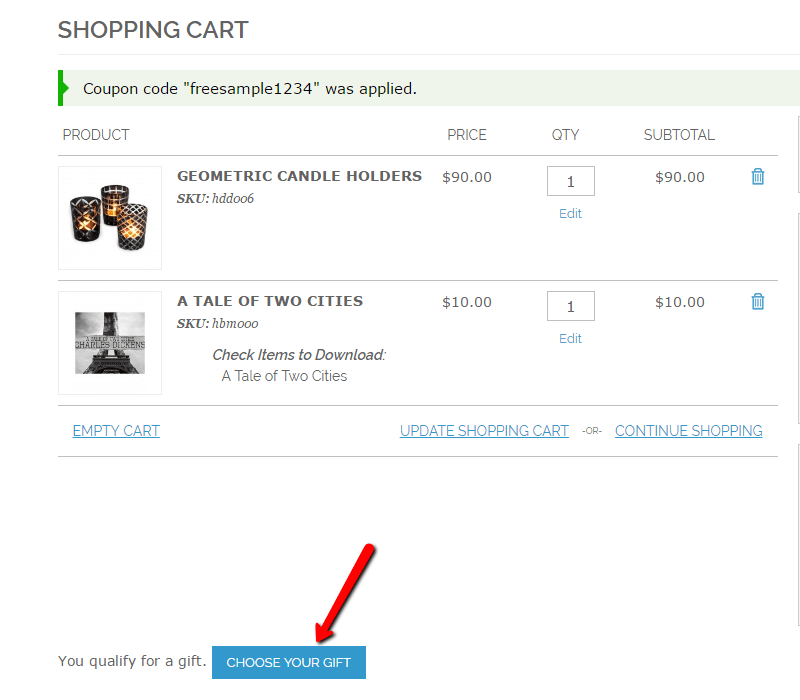 But rather than for customers who have purchased this extension reaches out to potential customers who didn’t complete the checkout process with an automatic email. Lastly you can encourage customers to make purchases or to Upgrade their purchase or purchases by offering free samples or discounts when they meet a certain requirement with the Free Gift Discount extension and the Free Sample extension. 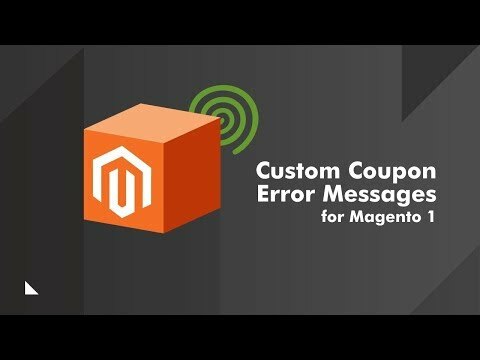 How can Custom Coupon Error messages boost my sales? 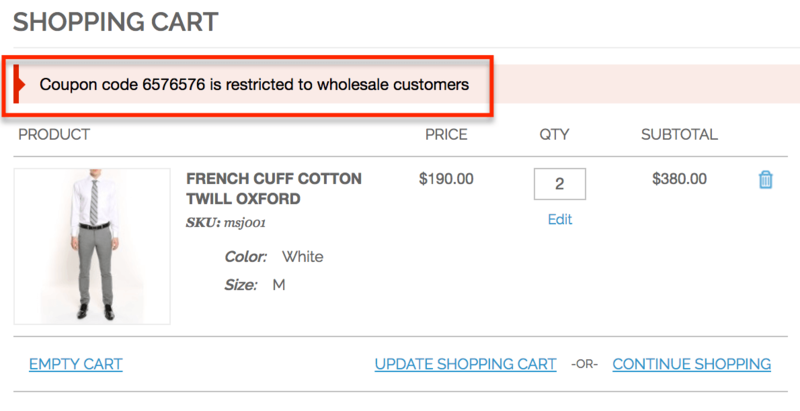 One major frustration that online shoppers face is buggy websites. In fact not only is it frustrating but it immediately lowers your perceived trustworthiness when your site doesn’t function as expected. 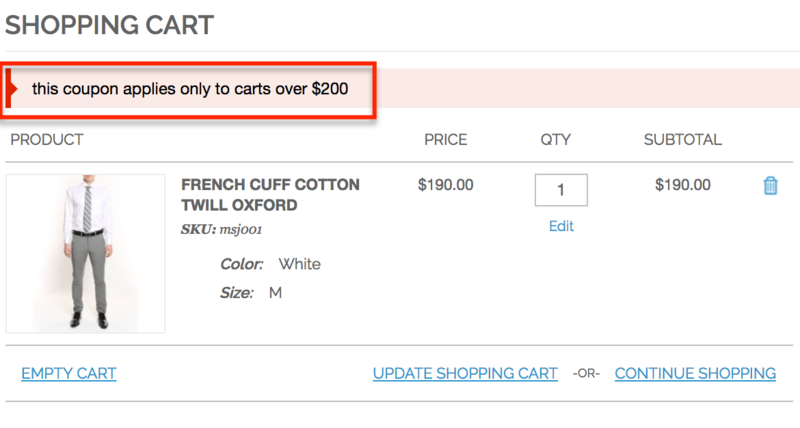 Which makes discount codes a slightly perilous venture to begin with. Valuable because they can help tip a customer over the edge in terms of the perceived value / cost of a purchase, problematic because you sometimes an to limit them (in time, or how many times they can be used and so on) so you don’t lose money. 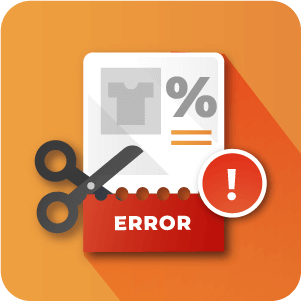 A discount code that doesn’t work has the same effect as a bug on your site, with our Custom Coupon Error Message extension you can mitigate this risk by presenting customers with more detailed information about why their discount code isn’t working in cases where for some reason it is invalid or doesn’t apply to the purchase. Do any of Sales boosting extensions in this bundle offer statistics or analytics? Both the Product Review Incentive Coupon extension and the Abandoned Cart Recovery extension allow for tracking of the use of the coupons that are sent to customers. 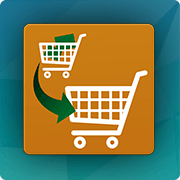 The Abandoned Cart Recovery extension allows you also to track the carts that are abandoned, how many alerts have been sent, the date of recovery and what incentive coupon was offered. How can Gift Cards help to increase my sales? 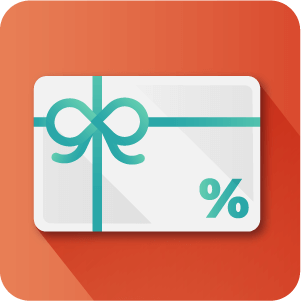 There are many ways that gift cards can help to drive more sales on your store. The short answer is that they offer a lot of flexibility for your customers. 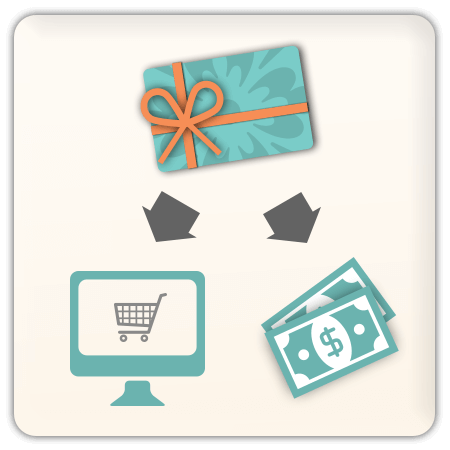 If used as they are traditionally intended, a customer viewing your site who sees some products a friend or loved one would like but doesn’t know which to choose can opt for a gift card instead. You make a sale despite the customer not knowing what to get. Offer as part of your refunds policy a no questions guarantee but offer store credit in cases where the customer has simply changed their mind, offer gift cards as an incentive when a customer spends a certain amount or even use the gift card as a pay as you go payment method for your store for kids, employees or anyone else who you want to give some purchasing power to without giving them access to the whole bank roll.